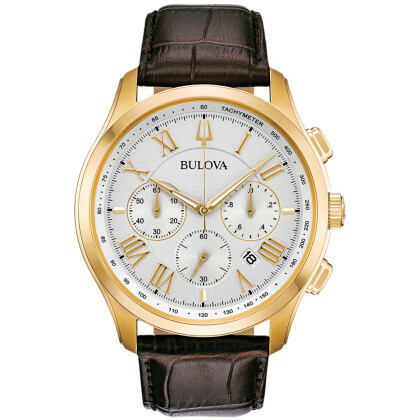 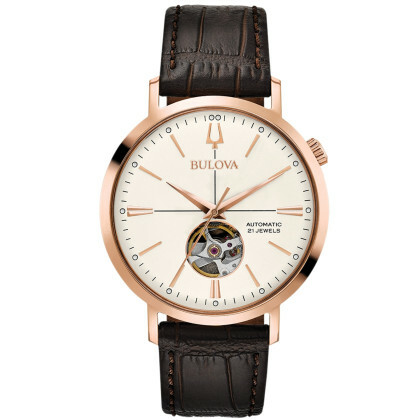 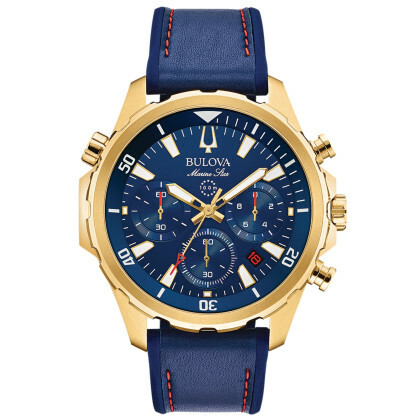 With a history spanning more than 143 years, Bulova is one of the leading companies in the watchmaking industry and, since its beginnings in 1875, has been regarded as a pioneer and american classic in the manufacture of innovative and high-quality wristwatches. 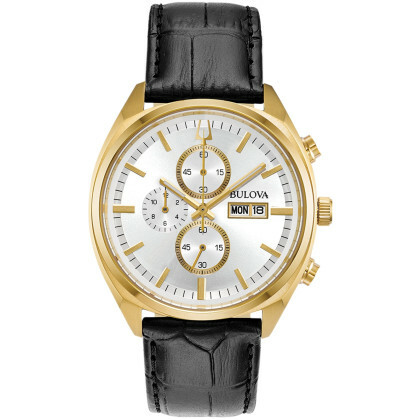 From the moment Joseph Bulova opened his first store on Maiden Lane in Manhattan - then the centre of the New York jewellery industry - his unique vision revolutionised timekeeping. 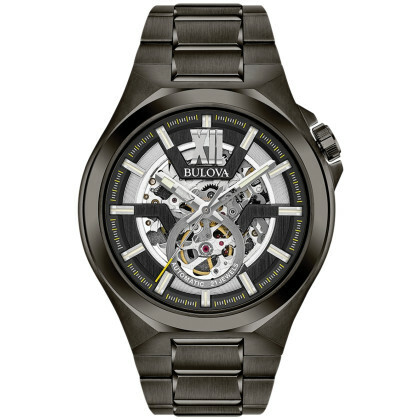 Joseph Bulova founded the company on the solid foundation of quality and watchmaking craftsmanship - with a passion for innovation and perfection. 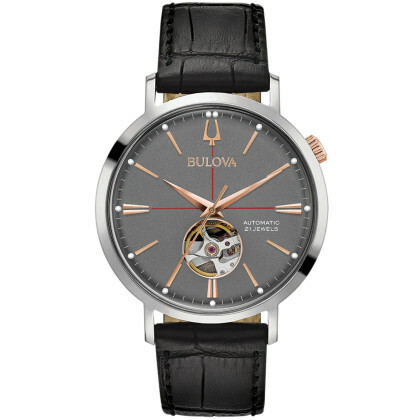 Thus Bulova changed the industry by authenticity and American inventiveness. 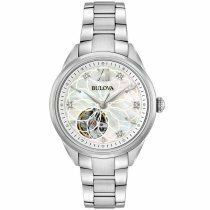 Bulova has remained true to its tradition - the company masters the classic art of timekeeping and is always ready for the future. 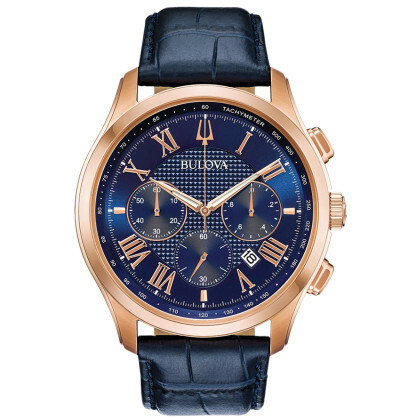 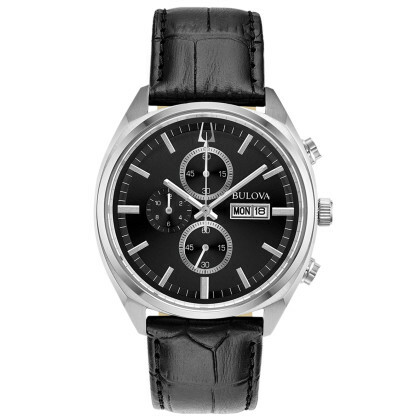 A Bulova watch is not just a watch - it is a piece of history. In the pursuit of perfection and continuous development, Bulova has achieved craftsmanship with the greatest attention to detail and unmistakable style in every respect. 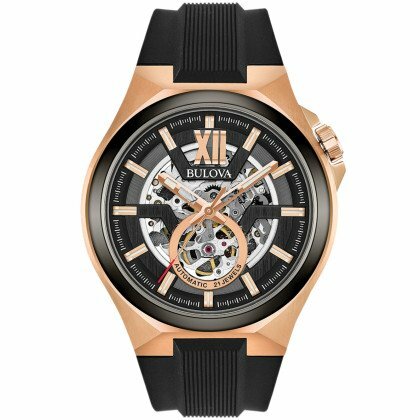 Always, innovation has been Bulova's leitmotif - from pioneering work in the standardized production of watches to changing American marketing. 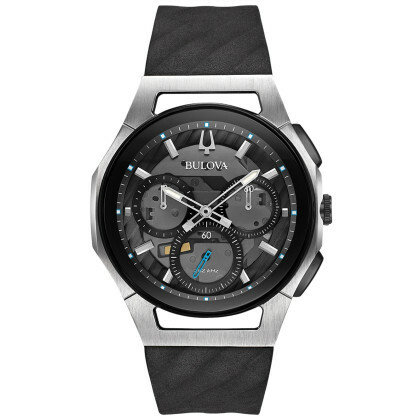 Bulova sets its own standards and rules. 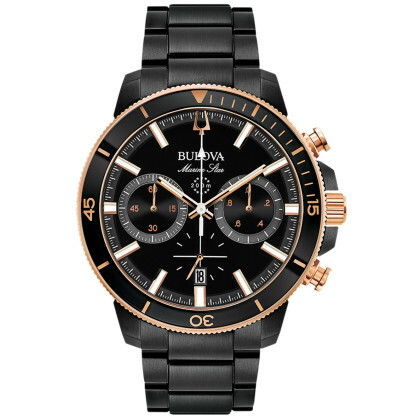 Determined to meet the exception. 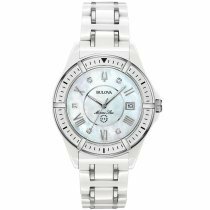 Bulova developed the first fully electronic watch with patented tuning fork technology, the most precise watch in the world at the time. 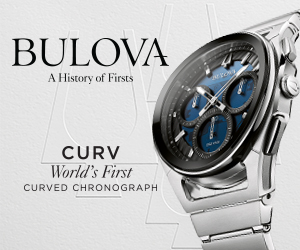 Later, the brand introduced the CURV collection the world's first curved chronograph movement. 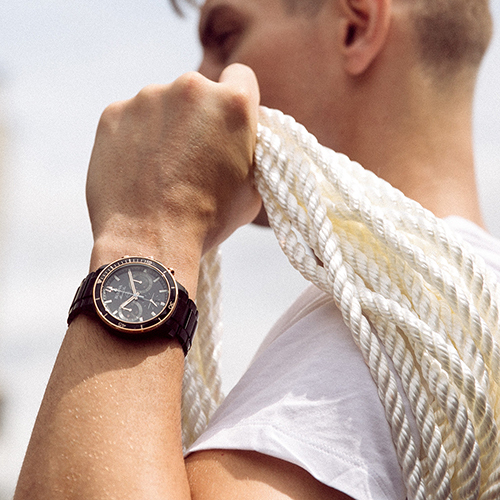 The striving for progress is still the focus of the brand today. 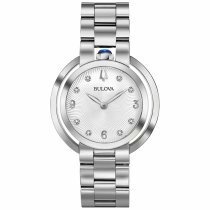 In addition to the current CURV collection, Bulova offers with its collection RUBAIYAT a watch series with "feminine orientated designs", whose dials and cases are adorned with diamonds individually applied by hand and adorned with a royal blue cabochon crown. 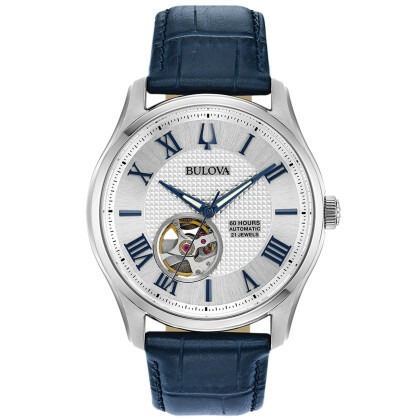 With the ARCHIVE SERIES BULOVA brings historical models of its own company history back to life. 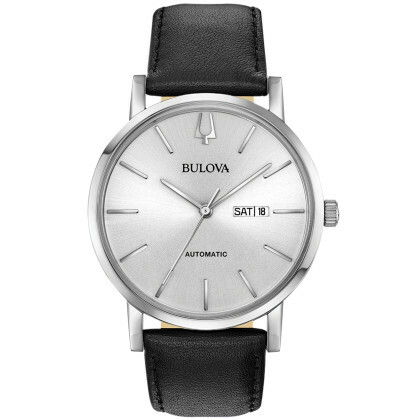 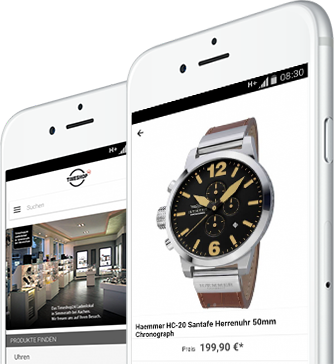 The company combines these watches with modern elements. 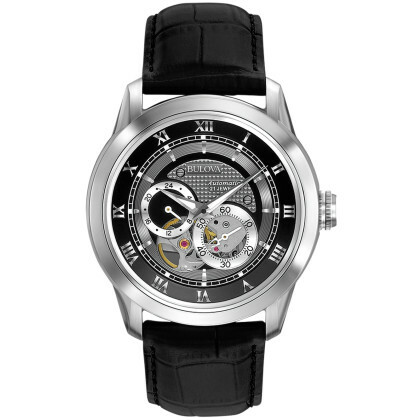 The chronographs and battery-powered wristwatches of the PRECISIONIST Collection are particularly eye-catching. 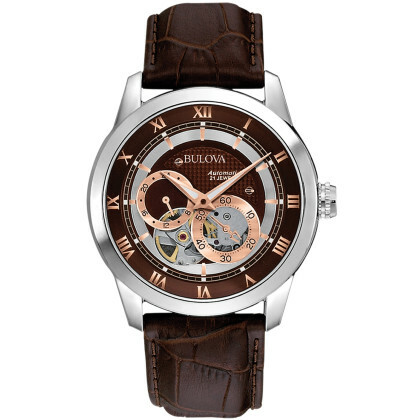 They feature a noble design, elaborately designed - architecturally appealing - cases and a 262 kHz high-frequency movement. 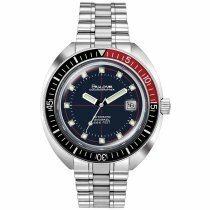 Sportsmen appreciate the up to 100 meters water resistant markant sports watches of the watch collection MARINE STAR, which are mainly made of stainless steel. 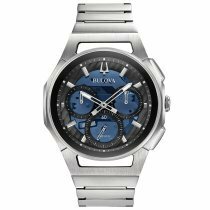 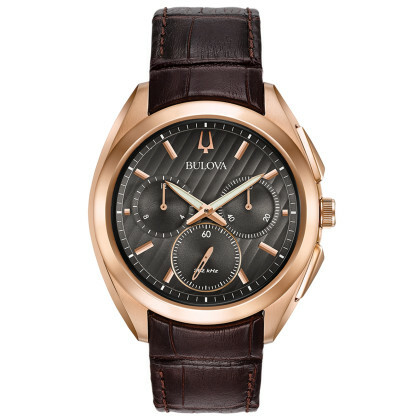 Some selected models are made of Duramic™, a lightweight nylon/ceramic composite developed by Bulova. 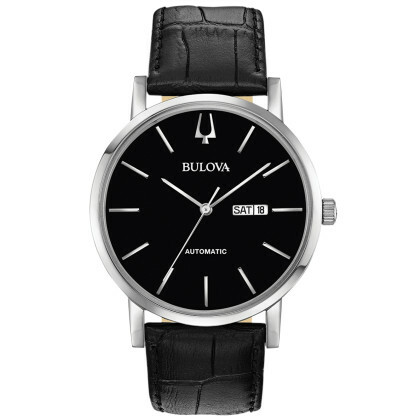 Friends of puristic elegance enjoy the wristwatches of the CLASSIC Collection. 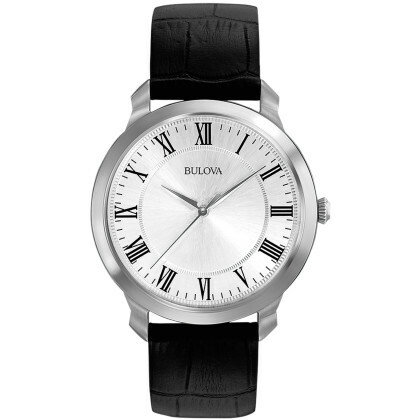 Classical models with a timeless design, some of which have an ultra-thin case with a thickness of only 5.6 mm and look particularly classy. 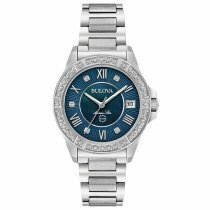 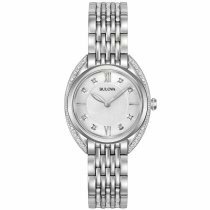 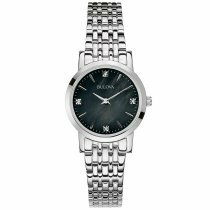 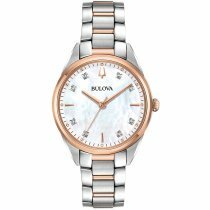 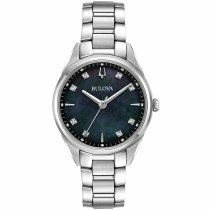 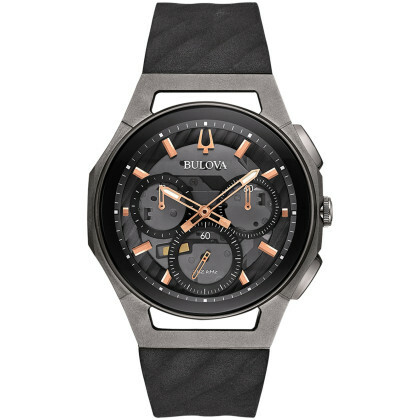 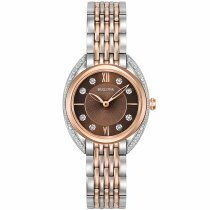 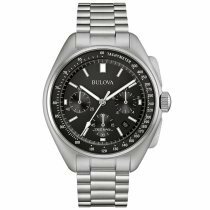 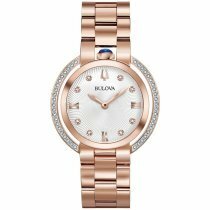 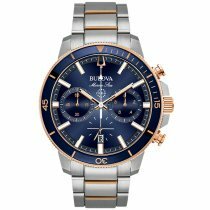 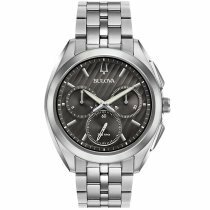 With the CRYSTAL Collection, Bulova addresses watch wearers who value fashion-conscious styling and like to enhance their wardrobe with watch jewellery.